Thank you for being a valued KHIN member. 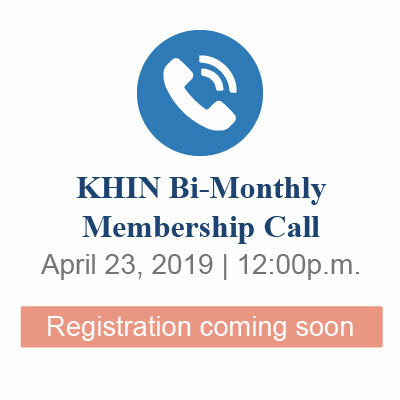 Mark your calendar for the next KHIN membership call scheduled for Tuesday, April 23, 2019, at 12:00 P.M.
KHIN members will receive the membership call registration link and agenda via email two weeks prior to the call. KHIN memberships are structured in a way that encourage usage (patient queries) by as much of the participating facility’s healthcare team as appropriate. Members have expressed barriers with regard to HIE usage that often start with ability to access the HIE. Establishing HIE access for authorized users in a participating facility is as easy as 1 -2-3. Each participating KHIN facility has a designated point of contact who is tasked with managing/authorizing users’ HIE access. This includes maintaining an authorized user access list for the facility. 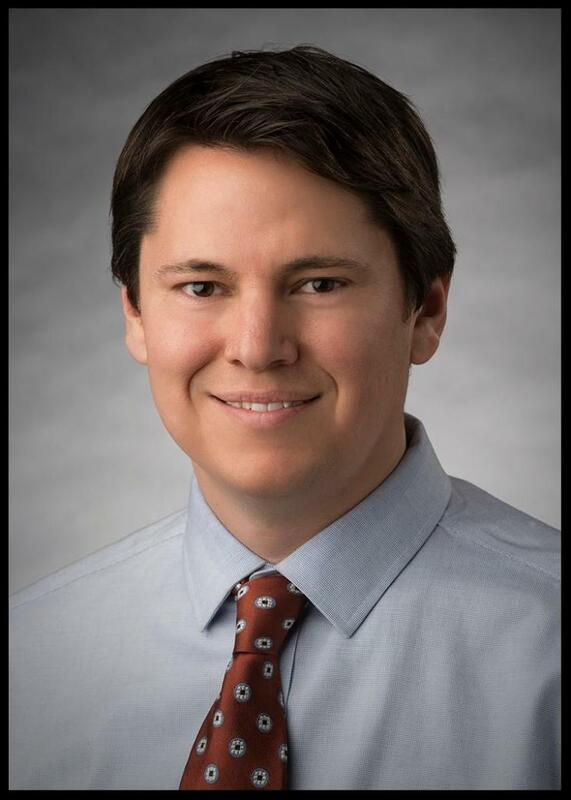 If you do not have access to KHIN, but believe you should, please seek out this individual at your facility to get the process started. Second, update the KHIN user access form by adding the new employee and removing the exited employee. Another barrier to HIE usage is a bit more complicated and often stems from a lack of awareness related to a facility’s KHIN membership status. Many times the organizational structure of KHIN members can be complicated – connected clinics, outpatient facilities, etc. 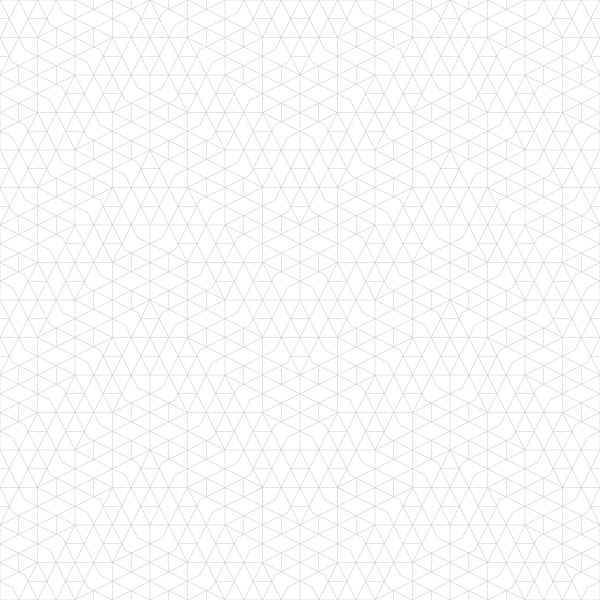 Depending upon how the KHIN membership is set up, it is not unusual for us to learn connected facilities are not aware they too could be accessing KHIN as a result of the parent organization membership. In such scenarios, it is important for staff at the included locations be made aware of the KHIN membership status and for them to receive initial user training. To check on your facility’s KHIN membership status, contact jmosier@khinonline.org. The Kansas Health Information Network has added Rhonda Spellmeier to its customer-service focused team as an HIE Workflow Specialist. Spellmeier support clinics, hospitals, behavioral health and other healthcare providers with key workflow and process considerations necessary for successful utilization of health information exchange, population health tools or other health information technology. She will be available to assist KHIN members on-site to utilize patient data to improve quality of care, improve processes, and decrease duplication of services. Spellmeier can deliver education regarding KHIN’s capabilities because she’s been there and done that, so to speak. Most recently, she spent four years as the Director of Nursing and Lead Clinical Analyst at the Sabetha Community Hospital, a 25-bed critical access hospital. Spellmeier has developed and implemented information technology strategies and assisted with clinical information technology operations, leading a virtual team of professionals and coordinating the upgrade, optimization, and maintenance of EHR systems. She earned a Master in Business Administration and a Bachelor of Science in Nursing degrees from Baker University, Baldwin, KS., and has been working in the healthcare profession for more than 20 years. Spellmeier can be reached by email, rspellmeier@khinonline.org or by phone, 785.231.1343. The Centers for Medicare & Medicaid Services (CMS) and CMS Administrator Seema Verma recently announced proposed policy changes encouraging improved patient access, and advance electronic data exchange and care coordination throughout the healthcare system. 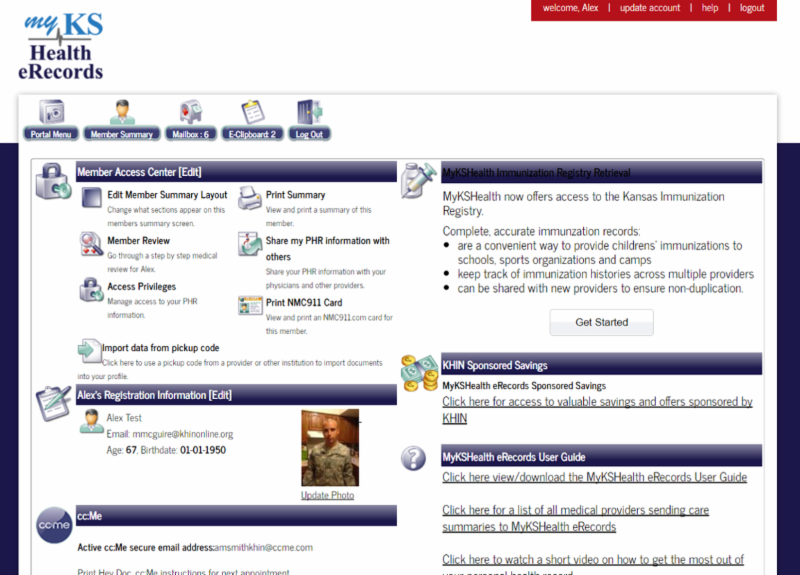 The Kansas Health Information Network (KHIN) and its patient portal my KSHealtheRecords already delivers simple, secure access by medical personnel or individuals to health records in one place, any time. 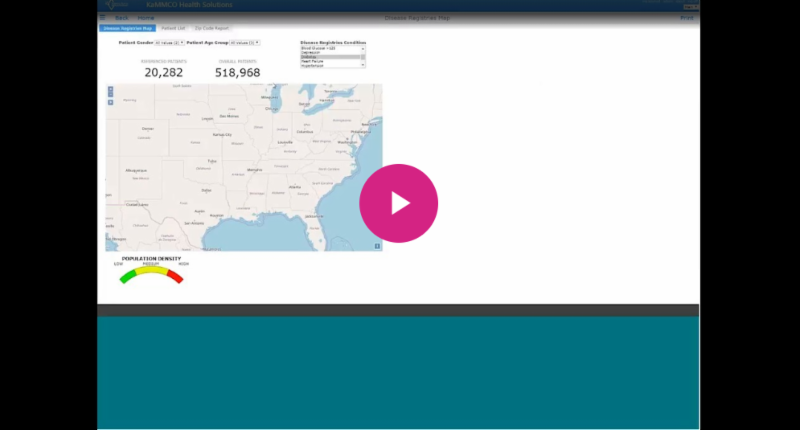 The my KSHealtheRecords portal is a smart way to manage medical information: it's all in one place online – giving patients one location to keep records on everything from medications and allergies to previous illnesses and injuries. Patient information can be updated, organized and accessed through my KSHealtheRecords using a computer, tablet or smartphone. Information can be shared with trusted healthcare providers, offering an accurate and complete health picture while reducing medical errors and duplicate tests. For more information on Direct Messaging through KHIN, visit: www.khinonline.org .